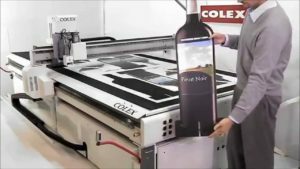 SpeedPro Imaging Frisco/Plano • Blog • New Colex SharpCut Table Router has Arrived! 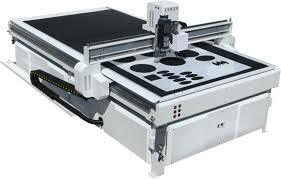 New Colex SharpCut Table Router has Arrived! 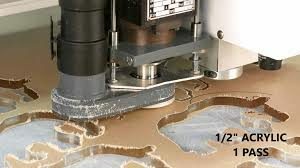 Custom Table Router & Cutter now at SpeedPro Frisco/Plano! The best part of having a new flatbed printer in the shop is adding a new Colex SharpCut Table Router and Cutter so that we can maximize the flatbed. And we now have one of the best routers available, the Colex SharpCut! We can now do custom fabricating of your project in house here at SpeedPro in Plano Texas. 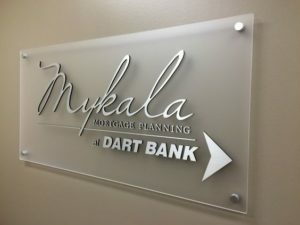 We can contour cut your signs, acrylic designs, wood, foam board, aluminum, and stickers or decals. This router/cutter optimizes our Mimaki flatbed printer. 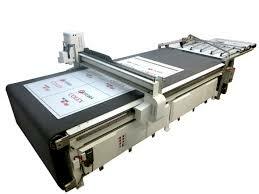 Together, these machines can create almost any sign or graphic that you can imagine. 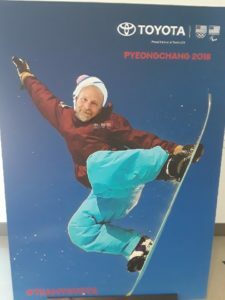 We also have expert designers available to help you create just the right image and look for your brand, business, or home. 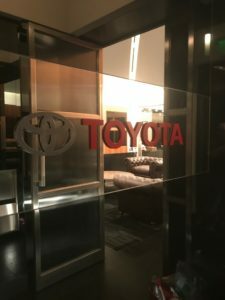 Whether you need Architectural graphics, office decor, location & directional signage, contour cut graphics on rigid material or adhesive vinyl, unique signs and wall art. We can even create ADA compliant location signs with this router. Call us now at 972-646-0928 to help with your next project. If you can dream it, we can create it at SpeedPro of Plano & Frisco!